How many times have you found out too late that your assessment of where you were was flawed by agendas, bad information or bias? You begin to work in a direction only to find out that you are not starting from where you thought you were? 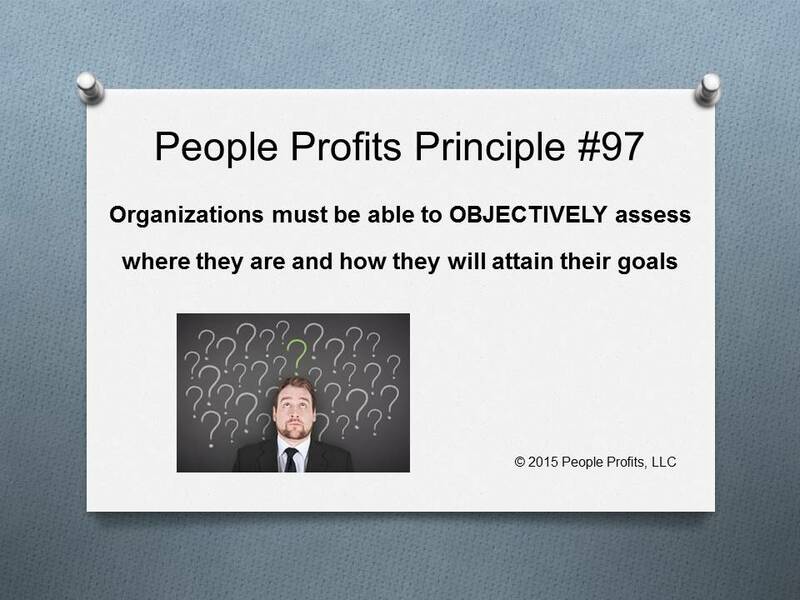 Are your managers and supervisors giving you good objective analysis of the current state? Any bias against identifying a particular problem because you just don't want to believe it?